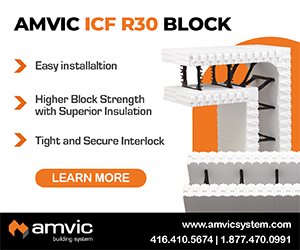 Interior wood- or steel-framed walls are easily attached to ICF shells. 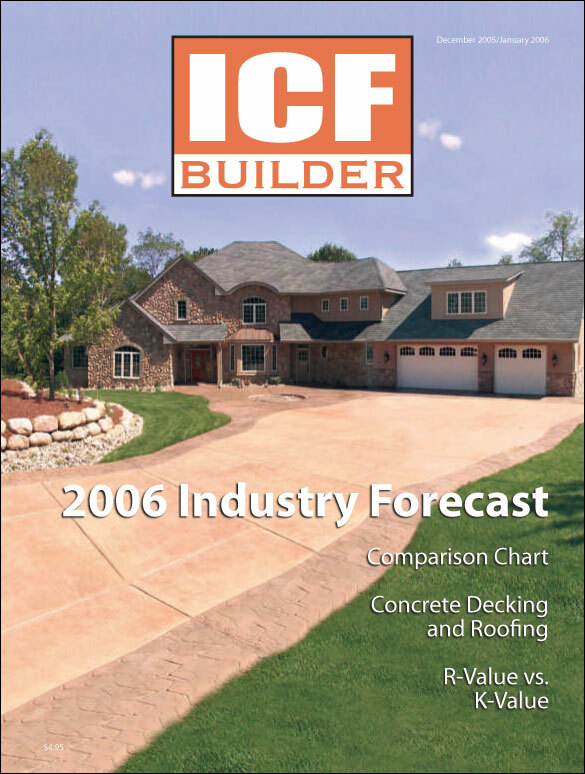 Leading manufacturers discuss what’s in store for 2006. 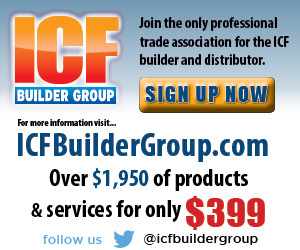 A wide range of ICF brands means at least one will be perfect for your project. 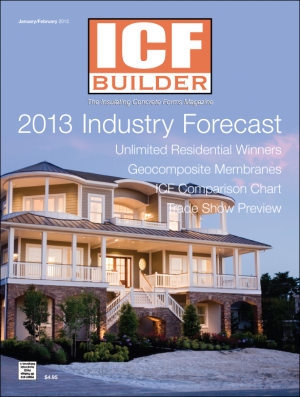 Accurate, complete, and up-to-date information on every ICF system in North America. 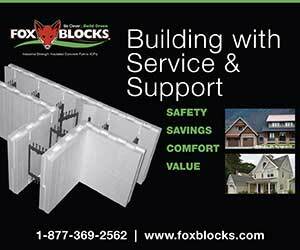 Concrete pourover systems are a beautiful, durable and cost-effective match for ICFs. 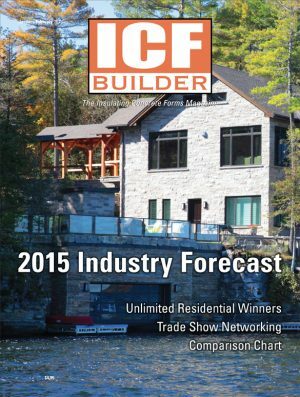 Energy ratings are not as straightforward as they appear. 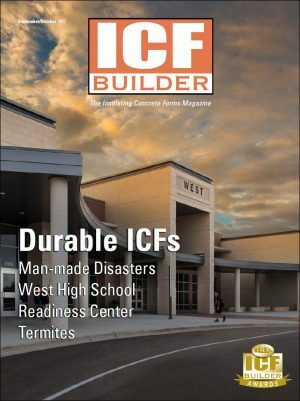 Is there a better way to rate ICF walls?